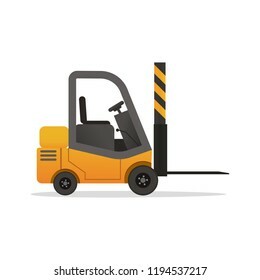 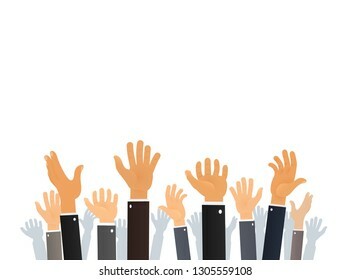 1,124 stock photos, vectors, and illustrations are available royalty-free. 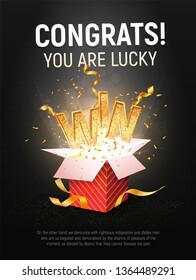 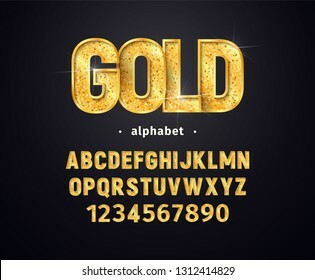 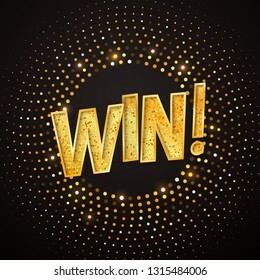 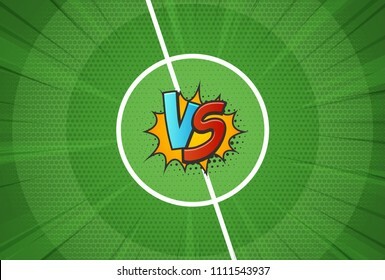 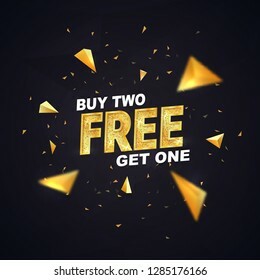 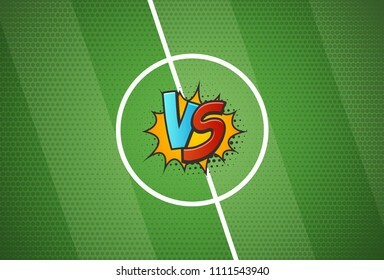 WIN gold text. 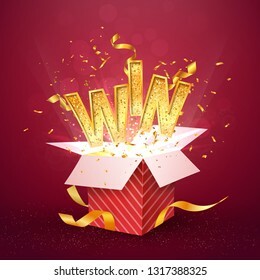 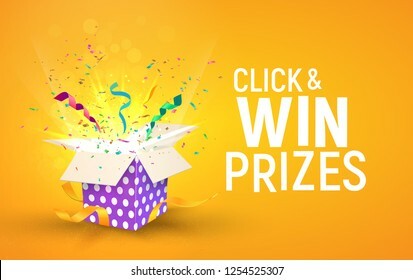 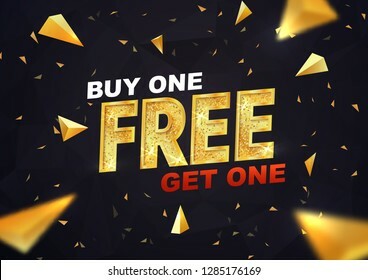 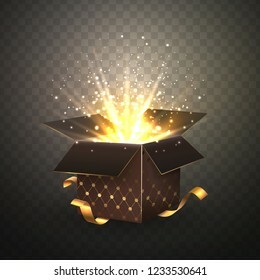 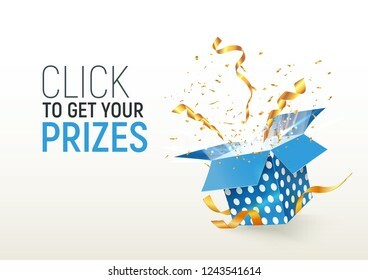 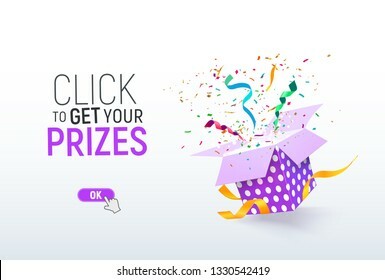 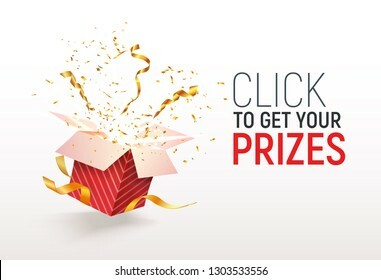 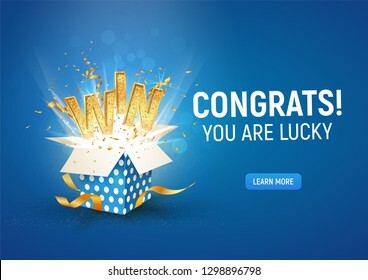 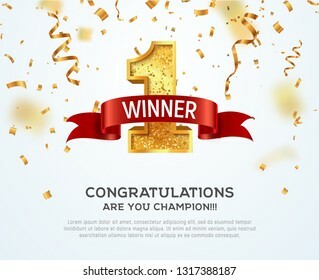 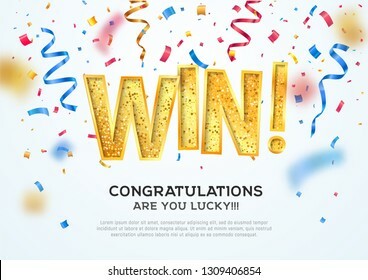 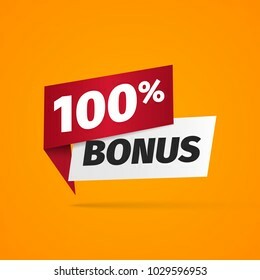 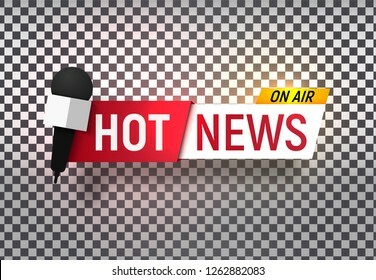 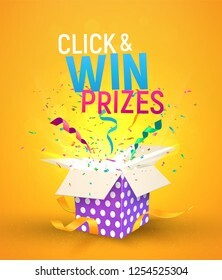 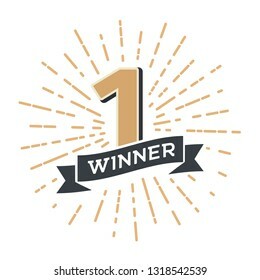 Open textured blue box with confetti explosion inside and golden winning word on blue background vertical illustration. 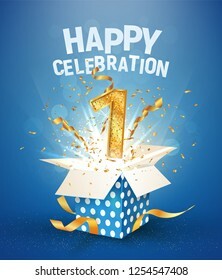 1 st year number anniversary and open gift box with explosions confetti. 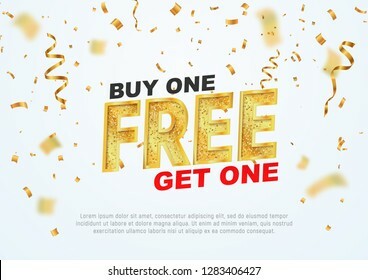 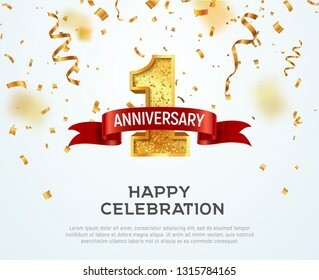 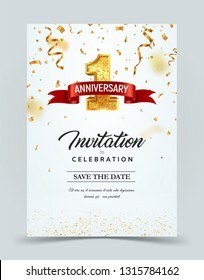 Template one first birthday celebration on red background vector Illustration. 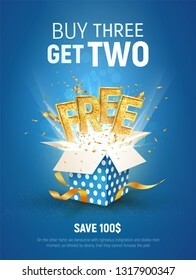 Cheap flight travel vector banner best seller . 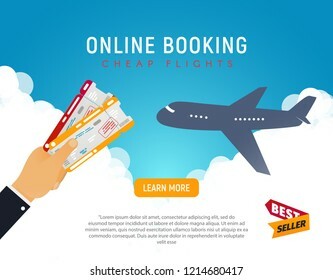 Online booking airline tickets background concept. 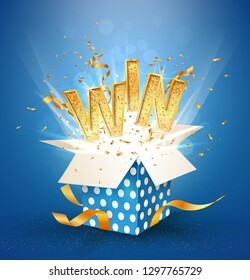 Win two airline tickets to vacation. 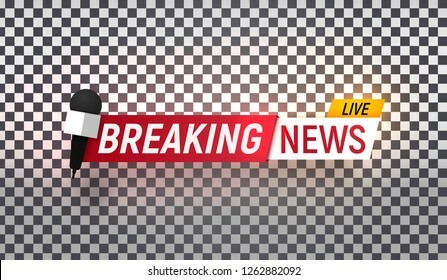 Air travel and Business trip concept. 2 nd year number anniversary and open gift box with explosions confetti. 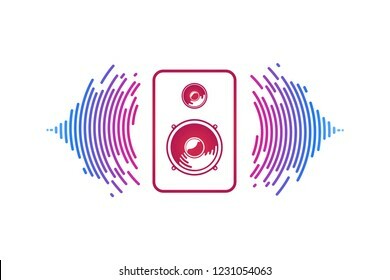 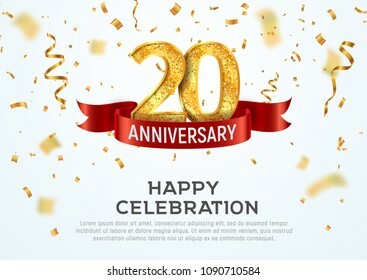 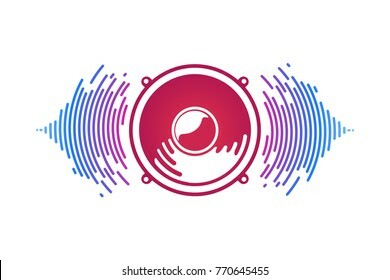 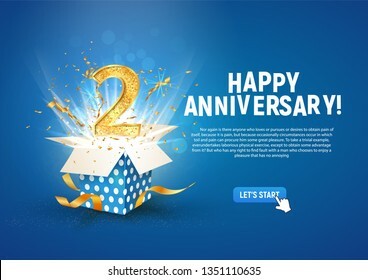 Template two second birthday celebration on red background vector Illustration. Win two plane tickets on vacation. 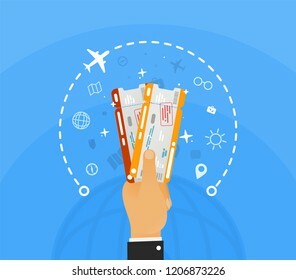 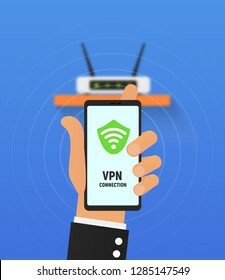 Hand holding two airline tickets with infographic around and globe on blue background . 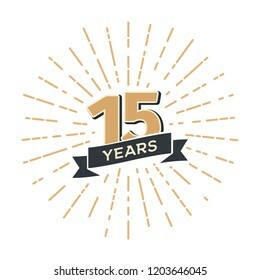 Booking office for the sale of ticket vector illustration. 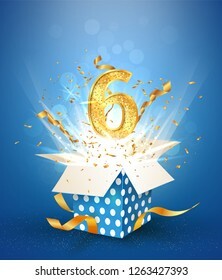 8 th year number anniversary and open gift box with explosions confetti isolated design element. 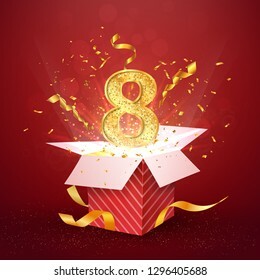 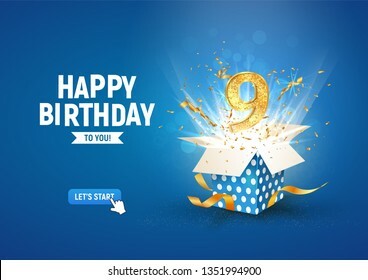 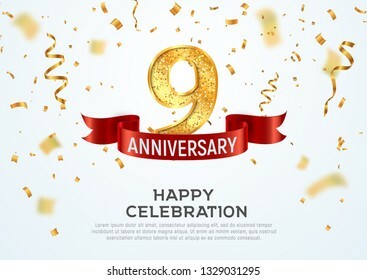 Template eight eighth birthday celebration on red background vector Illustration. 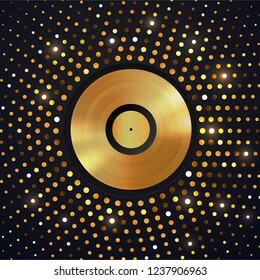 Abstract gold halftone circle background with Golden vinyl disc on . Music disco party shiny luxury banner. 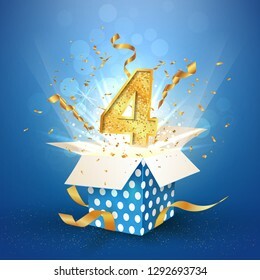 4 th year number anniversary and open gift box with explosions confetti isolated design element. 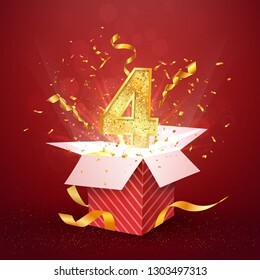 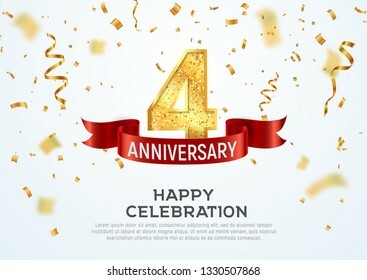 Template four fourth birthday celebration on red background vector Illustration. 50 th years number anniversary and open gift box with explosions confetti isolated design element. 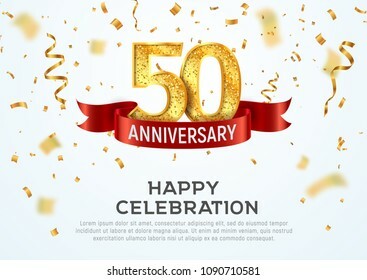 Template fifty fiftieth birthday celebration on red background vector Illustration. 45 th years number anniversary and open gift box with explosions confetti isolated design element. 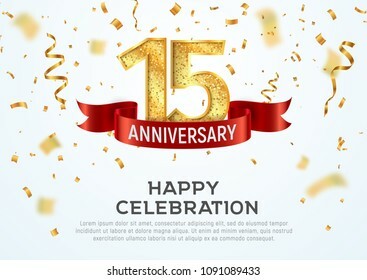 Template forty five birthday celebration on red background vector Illustration. 3 rd year number anniversary and open gift box with explosions confetti isolated design element. 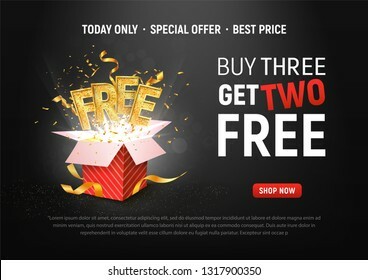 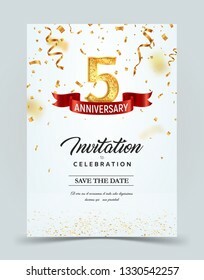 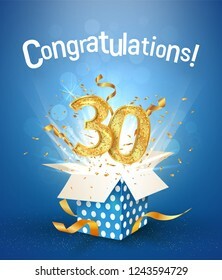 Template three third birthday celebration on red background vector Illustration. 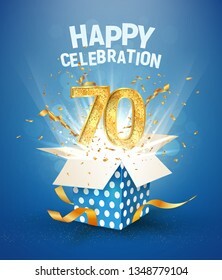 70 th years number anniversary and open gift box with explosions confetti isolated design element. Template seventy seventieth birthday celebration on red background vector Illustration. 65 th years number anniversary and open gift box with explosions confetti isolated design element. 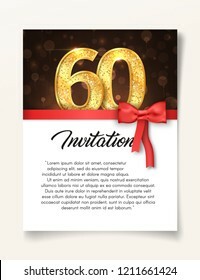 Template sixty five birthday celebration on red background vector Illustration. 7 th year number anniversary and open gift box with explosions confetti isolated design element. 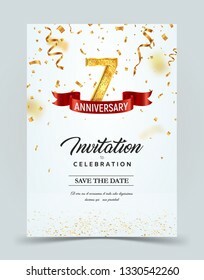 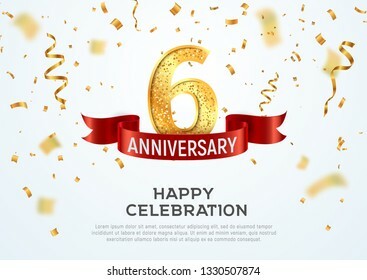 Template seven seventh birthday celebration on red background vector Illustration. 25 th years number anniversary and open gift box with explosions confetti isolated design element. 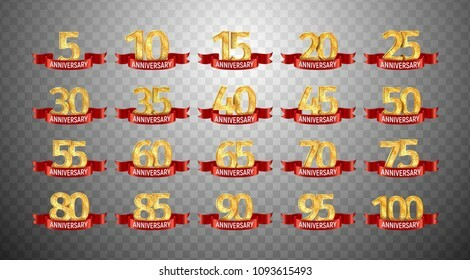 Template twenty five birthday celebration on red background vector Illustration. 10 th years number anniversary and open gift box with explosions confetti isolated design element. 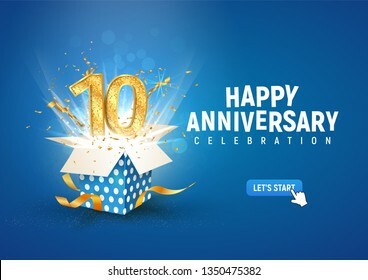 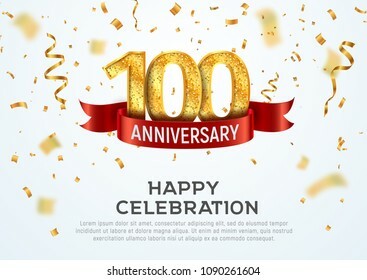 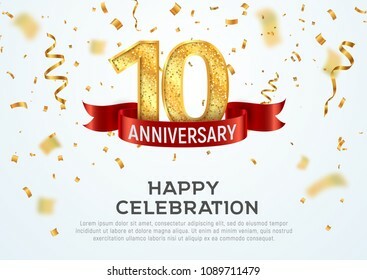 Template ten tenth birthday celebration on red background vector Illustration. 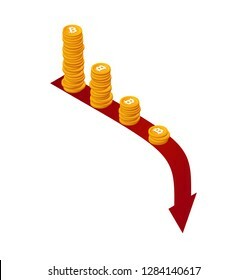 Gold coins bitcoin falling down vector illustration. 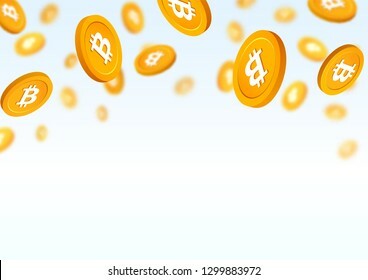 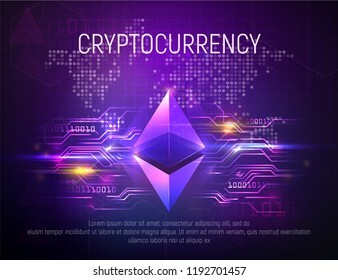 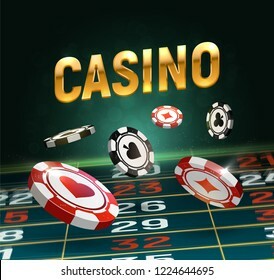 Cryptocurrency gold chips on white background.